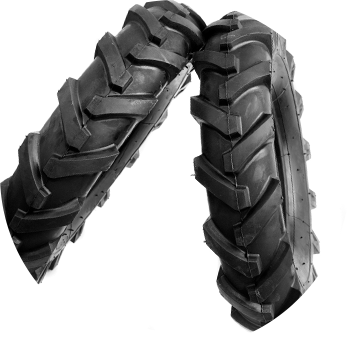 Today's farm tractors and agricultural equipment are high horsepower machines that require good tires for speed, traction, and overall performance. That's why Eco-T gives you access to the latest farm tires on the market from major manufacturers. 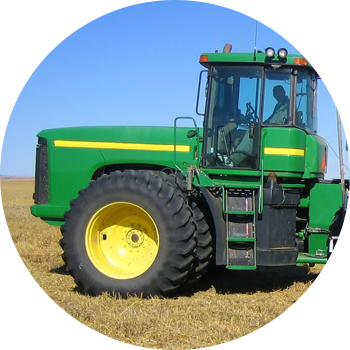 Save time and hassle with Eco-T. We provide 24-hour service on the road and farm to reduce downtime and get your equipment moving again. Call 805-623-0500 now. We serve Santa Maria, CA, San Luis Obispo, CA, Santa Barbara, CA, Lompoc, CA, Guadalupe CA, Nipomo, CA, and surrounding areas of the Santa Barbara and San Luis Obispo counties. The staff at Eco-T is available to assist in your search for the best farm tires and value. Our selection includes options for reduced wear, added traction, greater fuel efficiency, reduced soil compaction, and improved load carrying capabilities. All tires are composed of a heavy duty rubber compound for long lasting tread life.